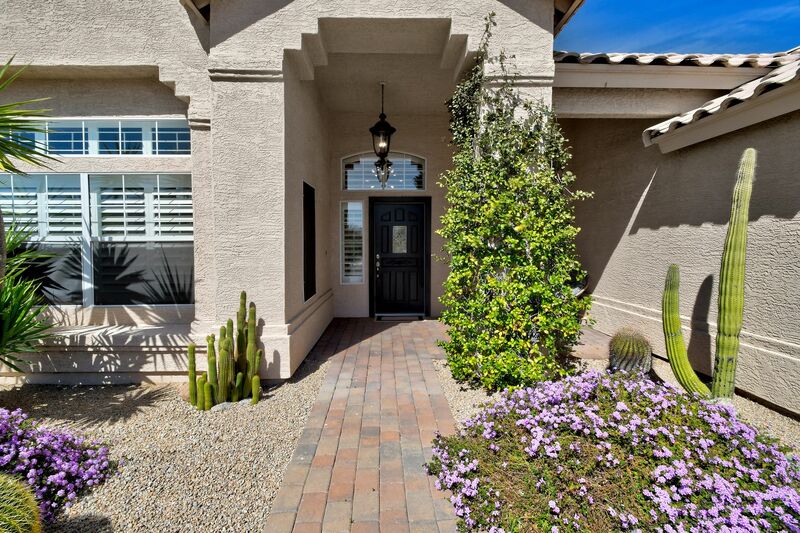 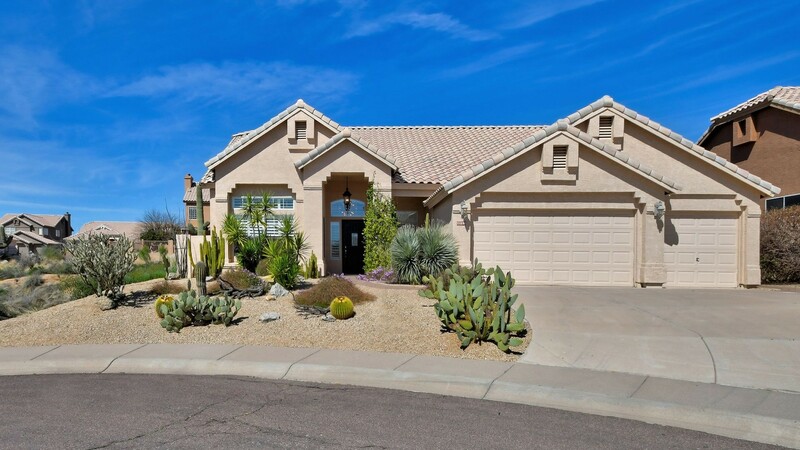 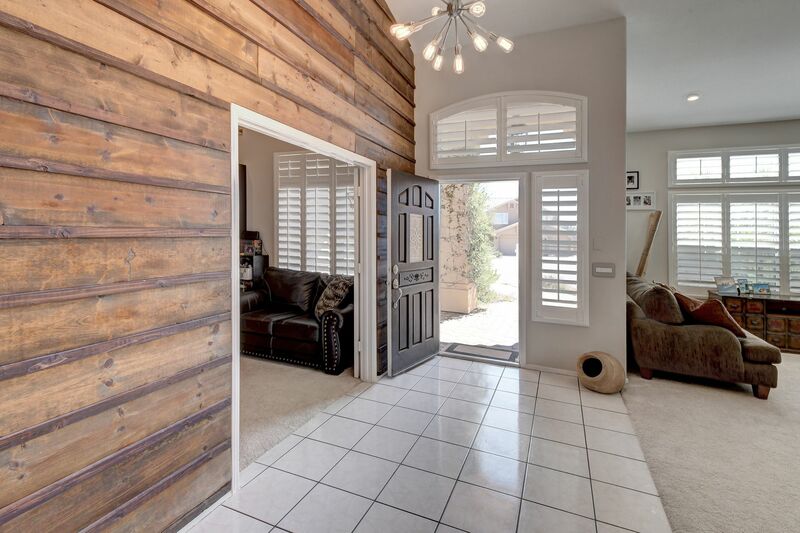 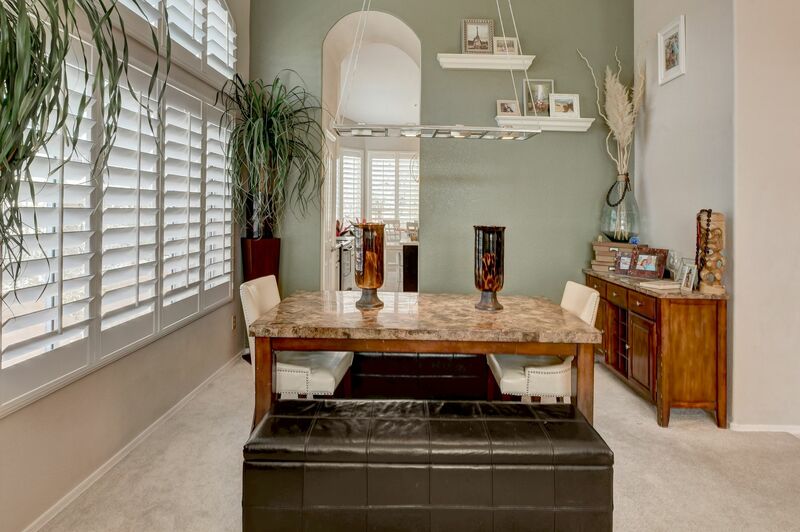 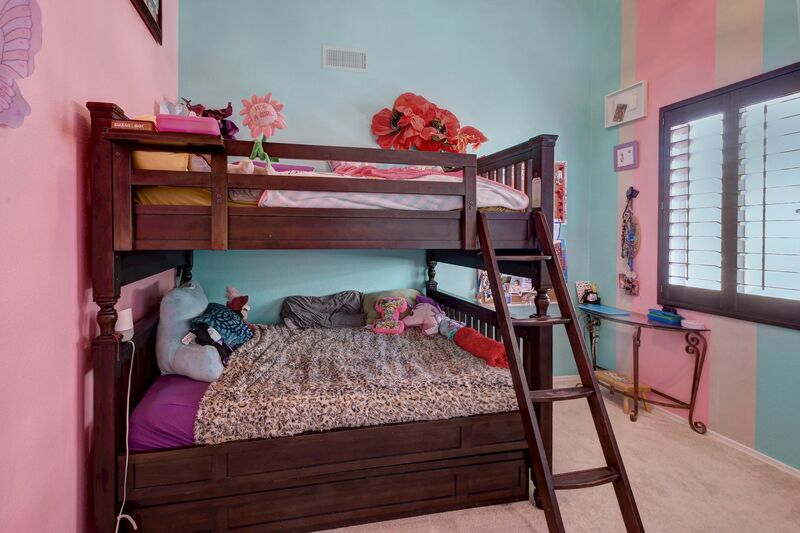 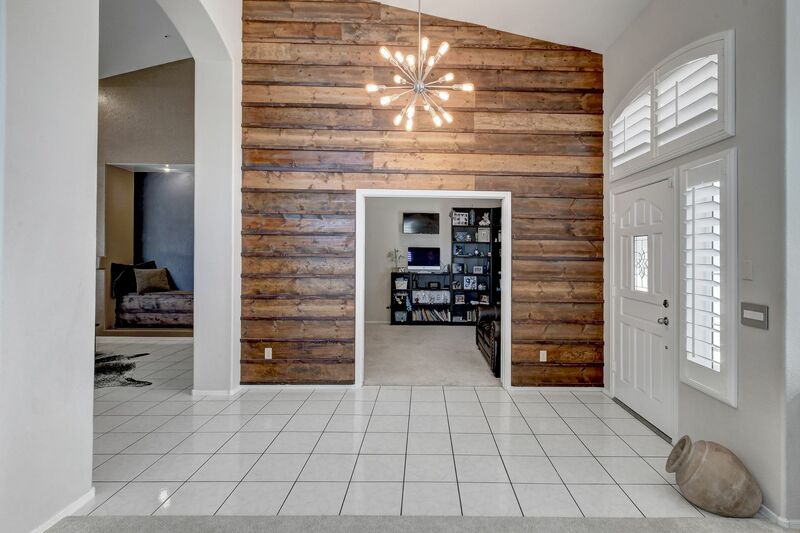 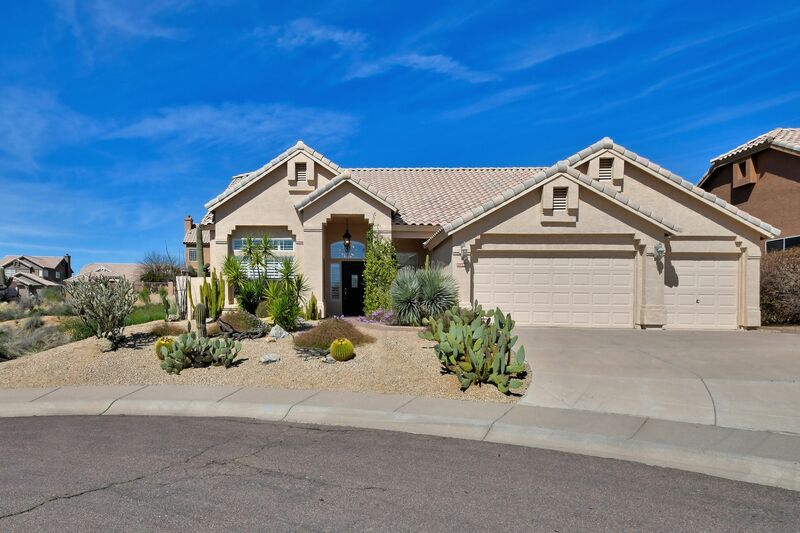 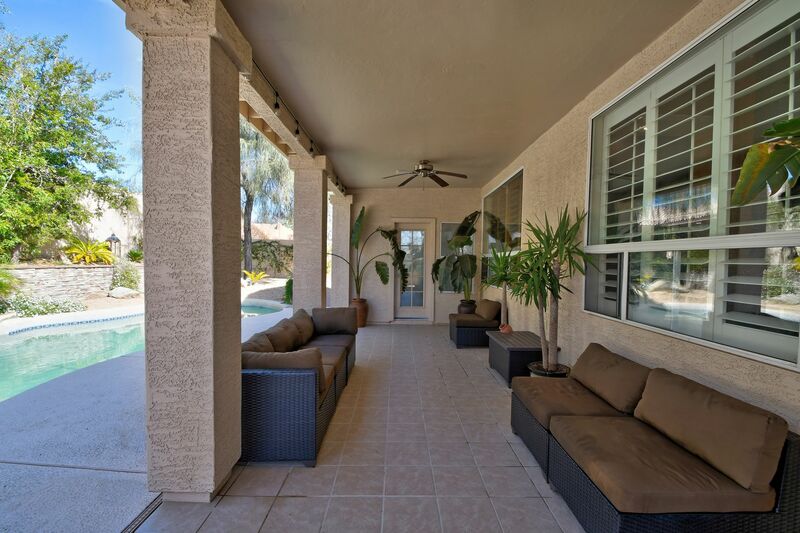 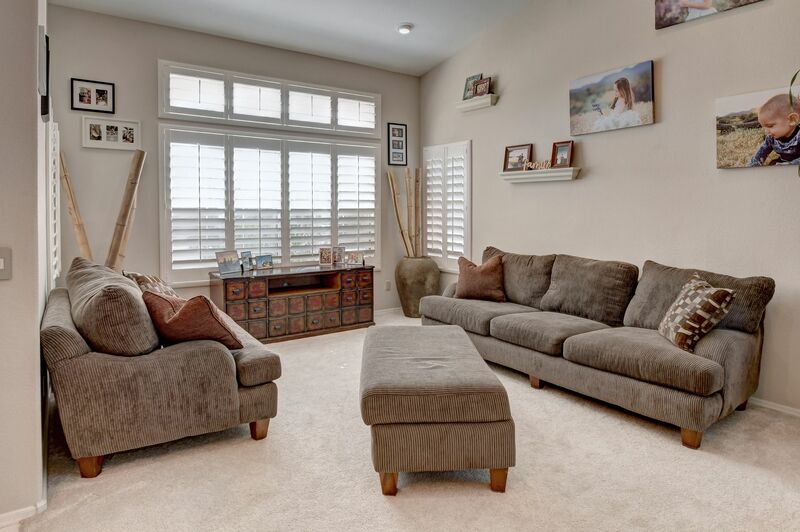 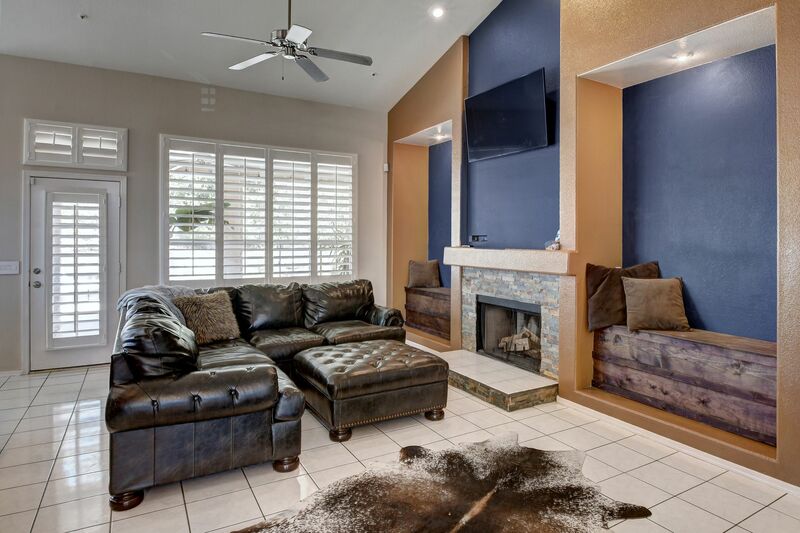 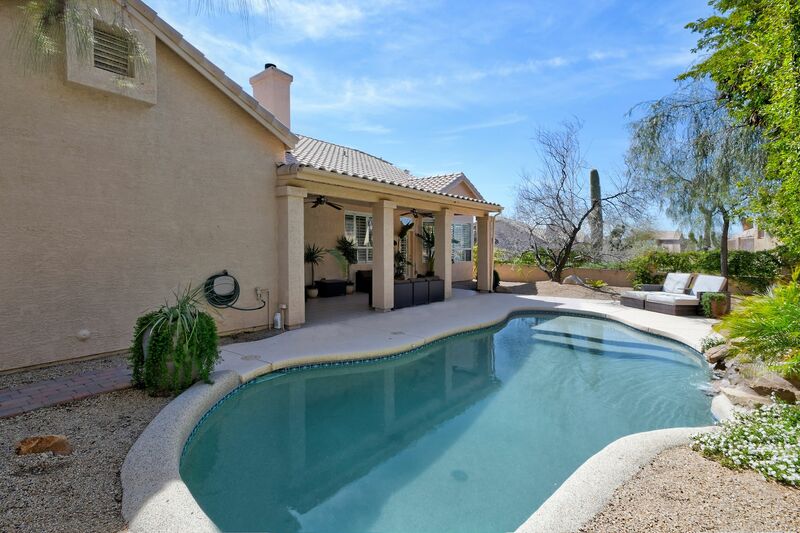 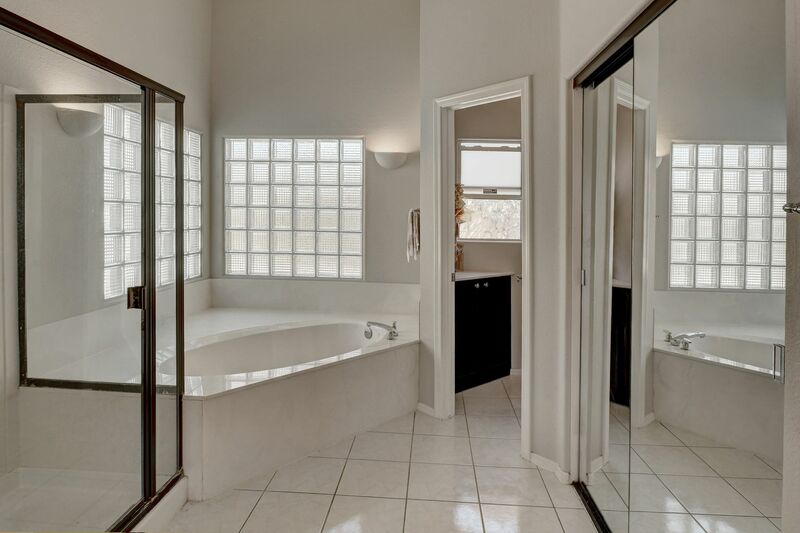 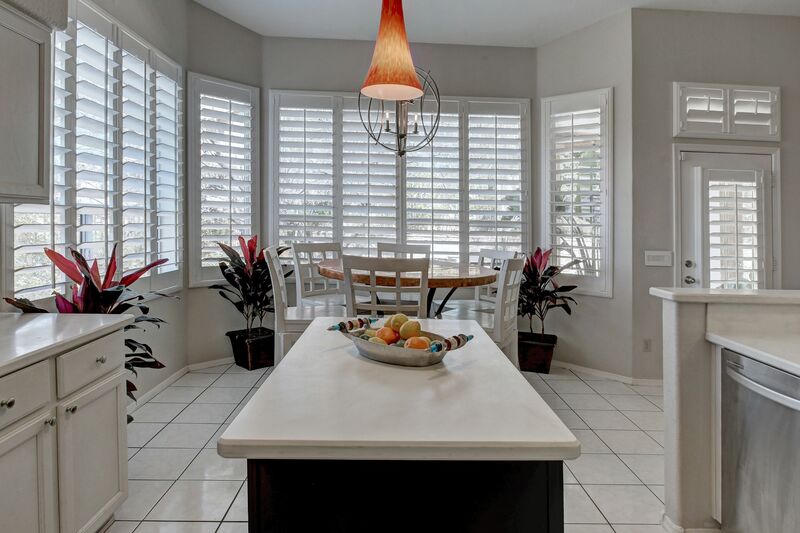 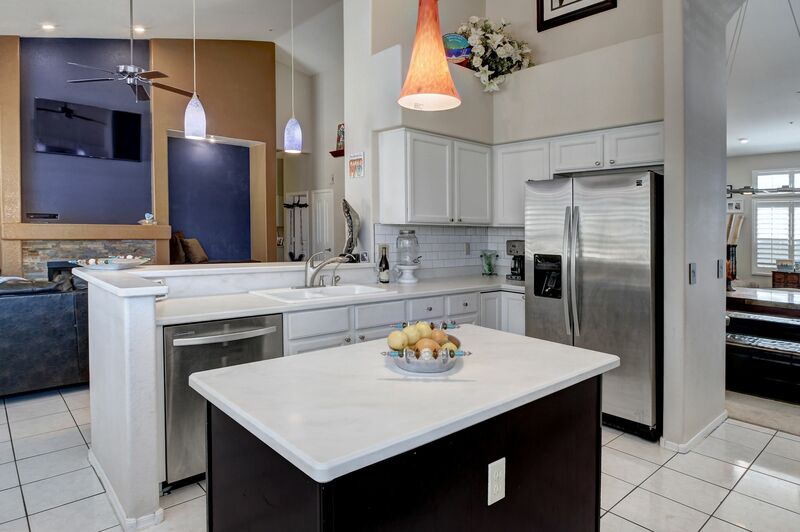 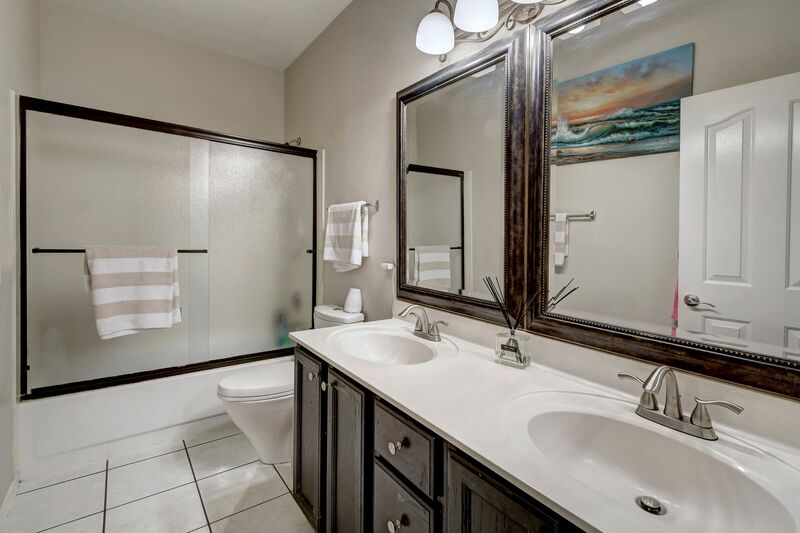 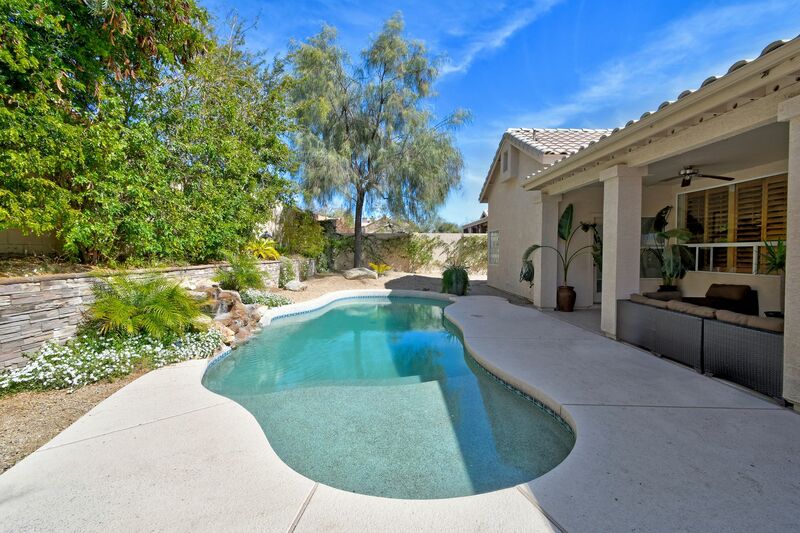 Beautiful home in popular North Scottsdale community of Echo Ridge in Troon North. 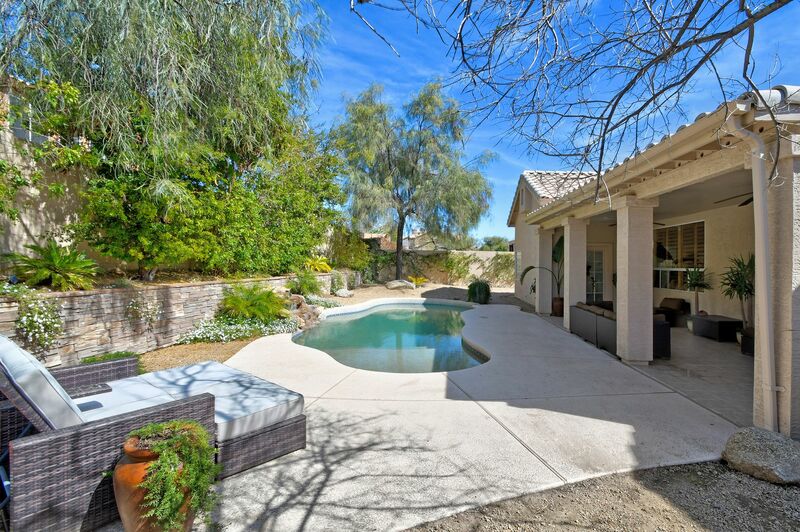 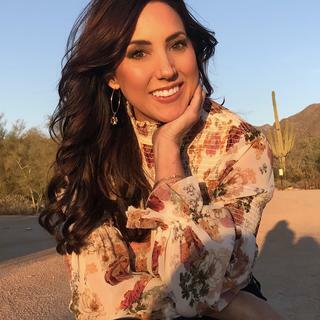 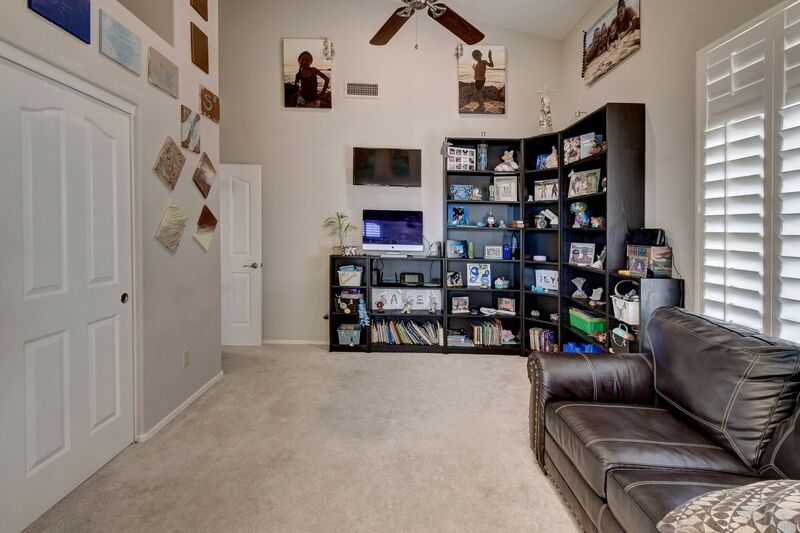 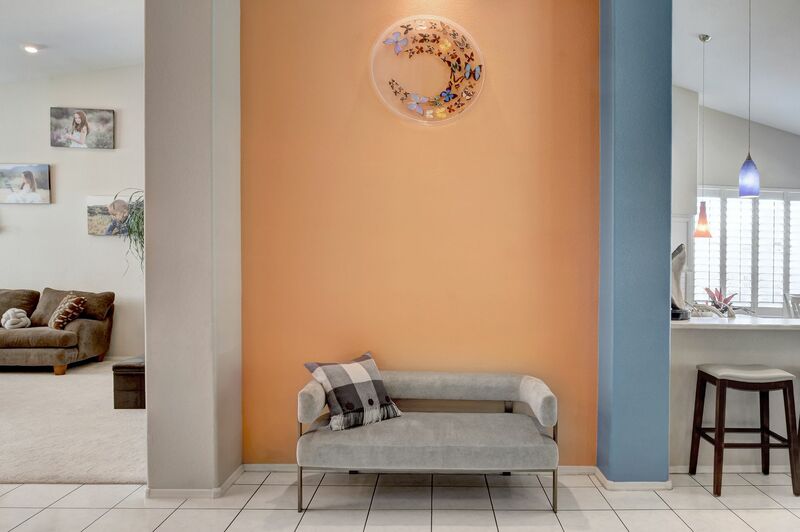 Open and bright single level situated at the end of a cul-de-sac next to a wash that provides privacy and desert views! 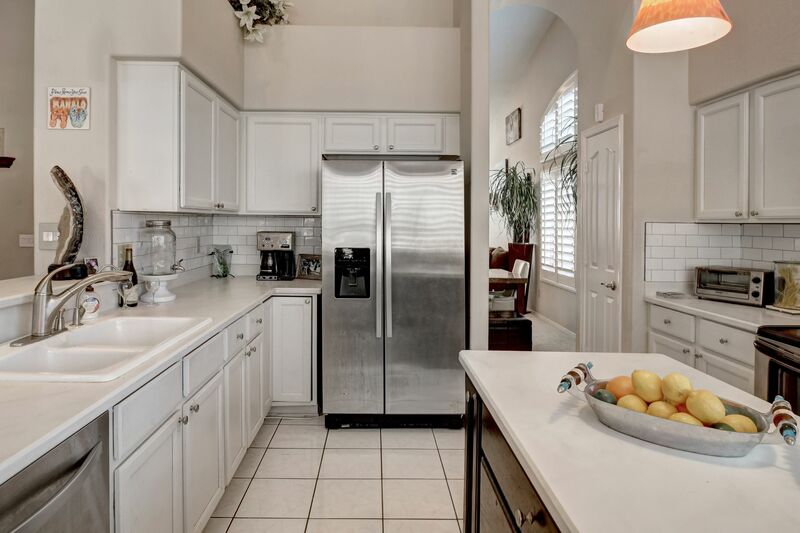 White kitchen with stainless steel appliances and white subway tiled backsplash. 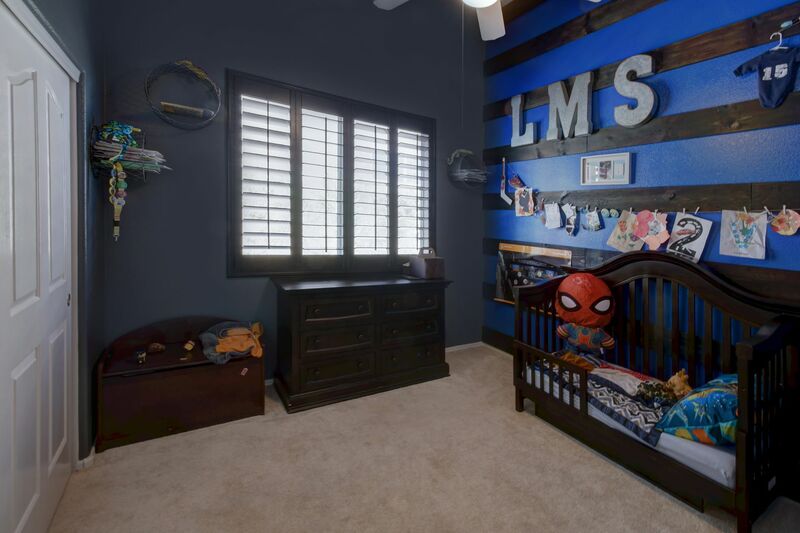 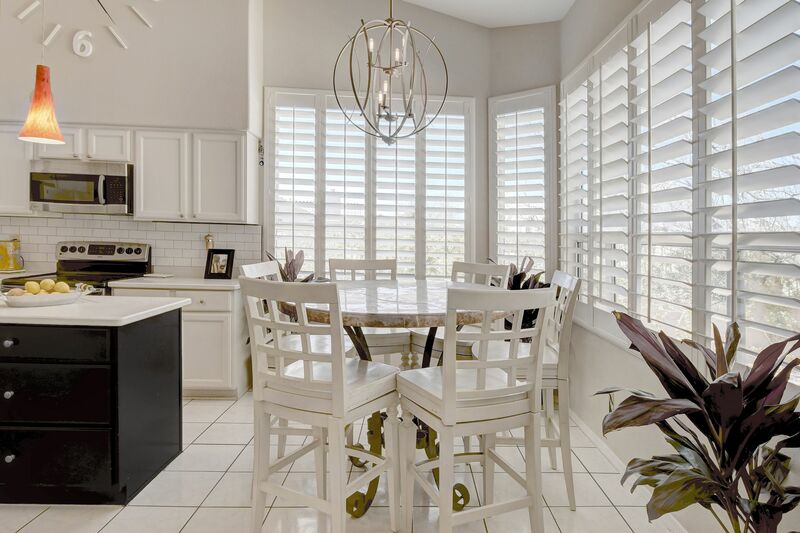 Plantation shutters on windows, custom wood benches around fireplace, all light fixtures and ceiling fans have been replaced, no touch light switches, landscaping front and back completely redone including waterfall into the sparkling pool. 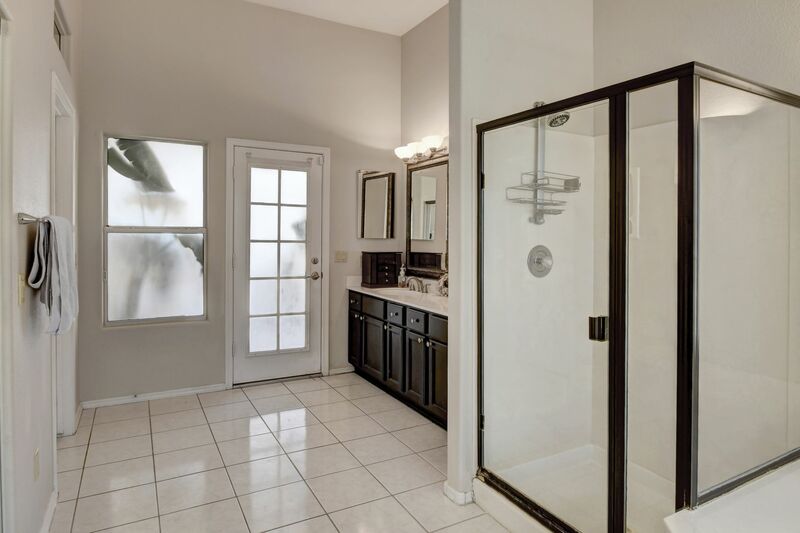 (New water softener and R/O and exopy garage floor in 2015.) 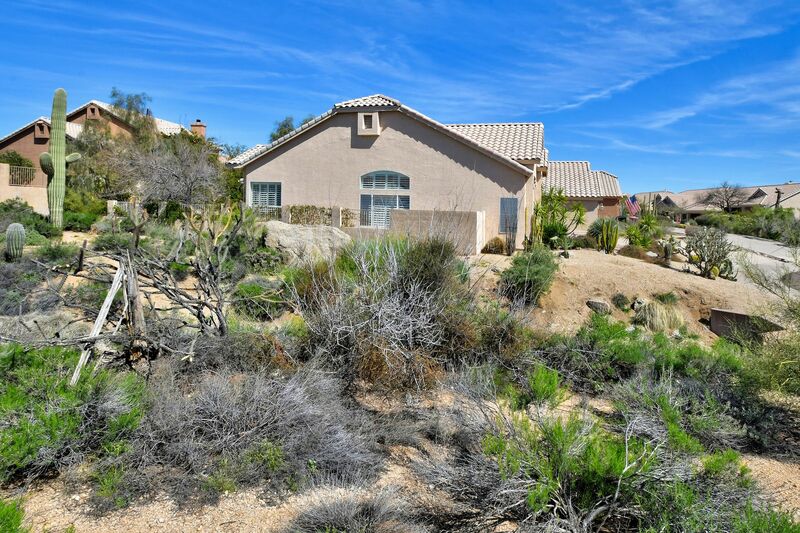 Enjoy miles of hiking trails, parks and restaurants and the Four Seasons Resort just minutes away!